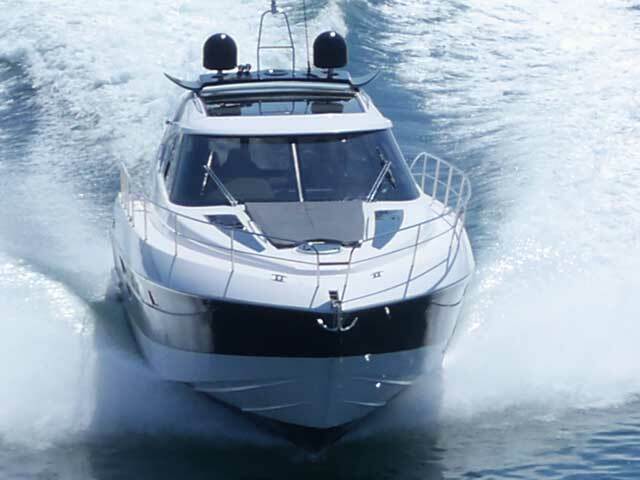 Since Elan started building motor boats its customers have been amongst the discerning type and include charter companies, individual owners and the police. 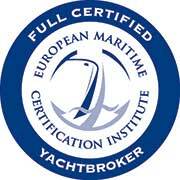 In 2003 Elan expanded the brand portfolio and it is now one of the leading motor yacht builders world-wide with motor yachts being delivered from the Med, Norway, Germany, Thialand, and as far as Siberia. 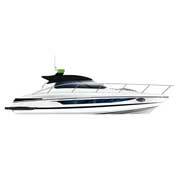 All the models are designed by famous Naval Architect, Tony Castro. 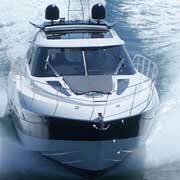 Besides the superior seaworthiness, they all offer ultimate comfort and fabulous spaciousness. 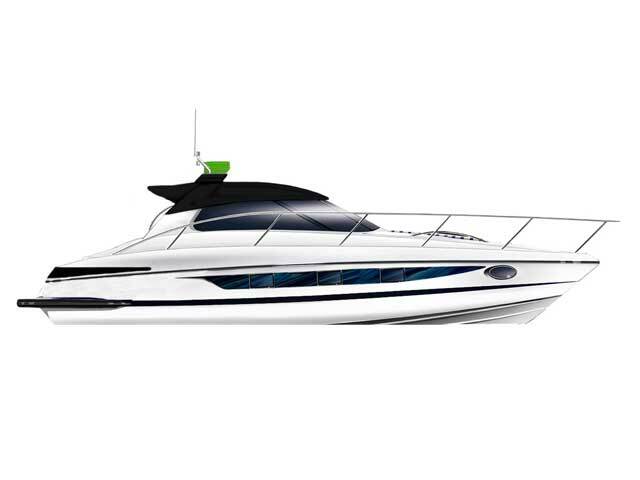 The Elan Motor Yachts’ hardtop range of sports cruisers incorporate sporty, yet elegant looks with the feeling of luxurious comfort of the living space on board. 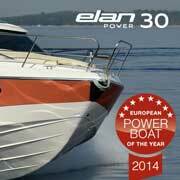 New additions in the range, the Elan Power 34, Elan Power 37 and Elan Power 41 are all being released during 2015. 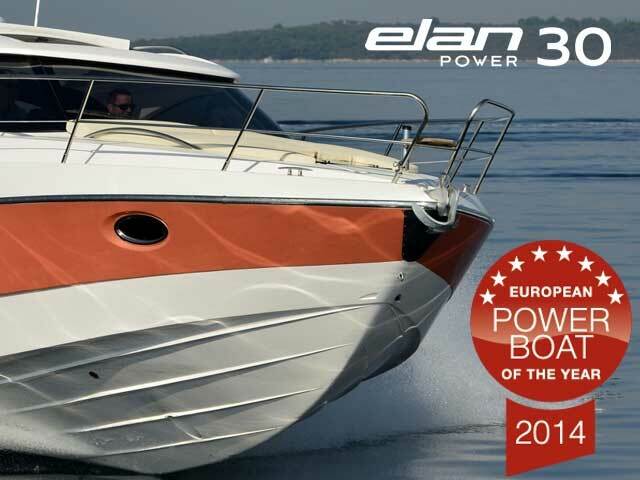 After the success of the Elan Power 35, the Elan Power 30 was developed. It kept all the sportiness and comfort of its predecessor, yet in a more fashionable manner. 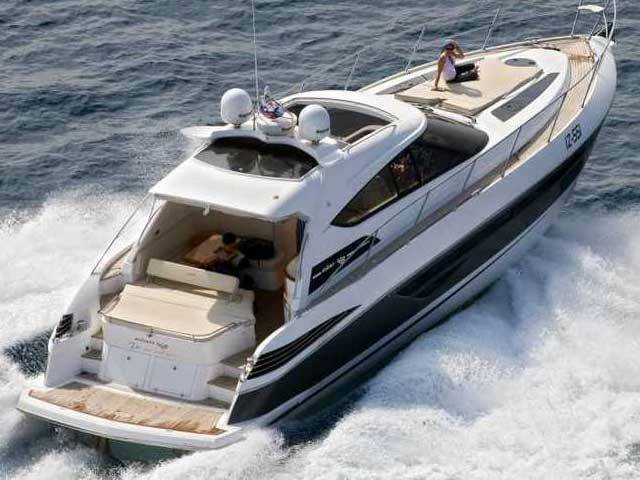 The generous beam offers a spacious cockpit while the hull gives amazing interior space including full headroom throughout and 2 double cabins. 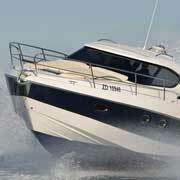 With twin Volvo Penta D3-220 HP motors it boasts a maximum speed of 37 knots. 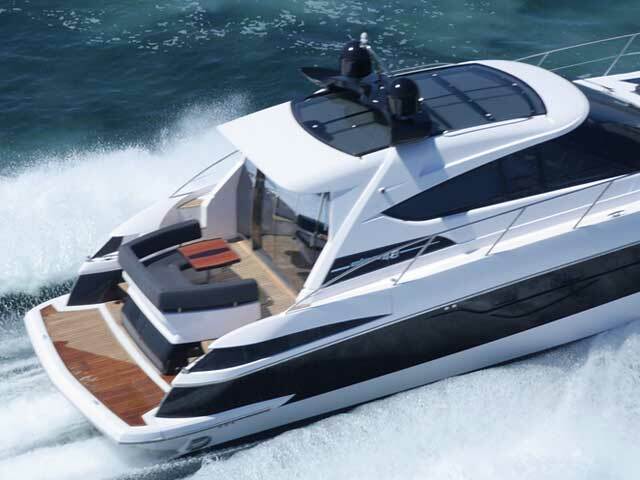 The Elan Power 34 motor yacht is based on the concept of offering a sporting experience, weather protection by hardtop, and spacious accommodation. It incorporates a central steering position which is something not seen in a boat of this size. 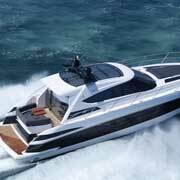 With it's debut in May 2015, this will be a motor yacht to keep an eye on. 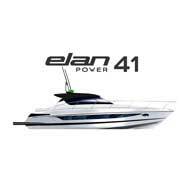 Making its debut at the 2015 Dusseldorf Boat Show is the all new Elan Power 41. 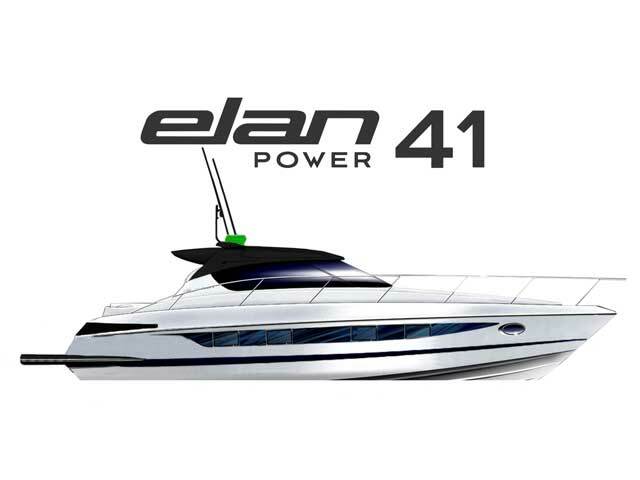 The Elan Power 41 brings innovative design and class leading interior and exterior space which is poised to revolutionize the forty foot sports cruiser market. 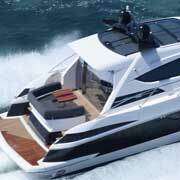 The Elan Power 48 Closed Cabin was designed as a long -range sports cruiser. 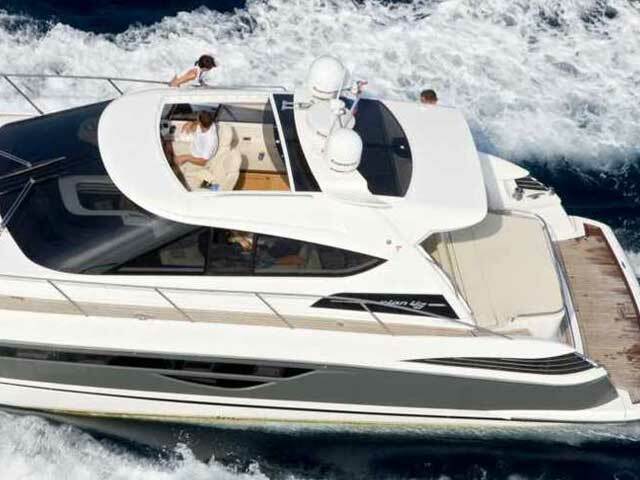 This flagship is a gem in Elan’s hardtop range and offers an impressive innovative retractable glass roof, which with the simple flick of a switch, gives one the joys of experiencing open power yachts but still have all the interior comforts and living space of a closed cabin boat. 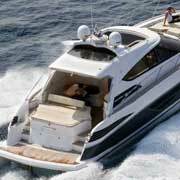 Besides its excellent seaworthiness, it provides generous interior space. 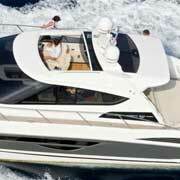 The Elan Power 48 Closed Cabin offers either a 2 or 3 cabin option. 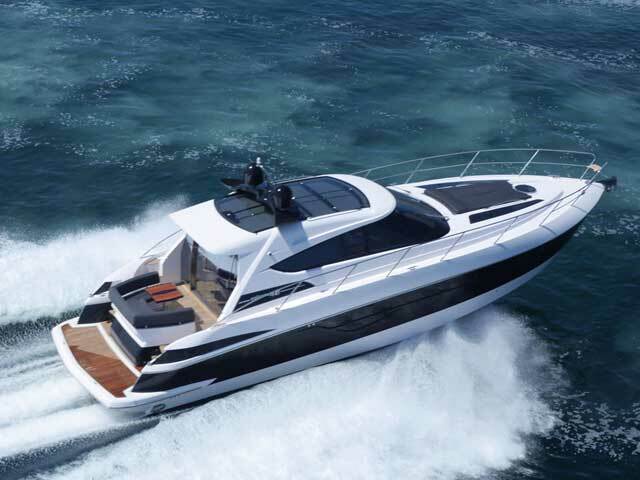 The Elan Power 48 features the Castro designed deep-V hull for outstanding performance both in rough and smooth seas with speeds of up to 34 knots from 1200hp engine configuration. 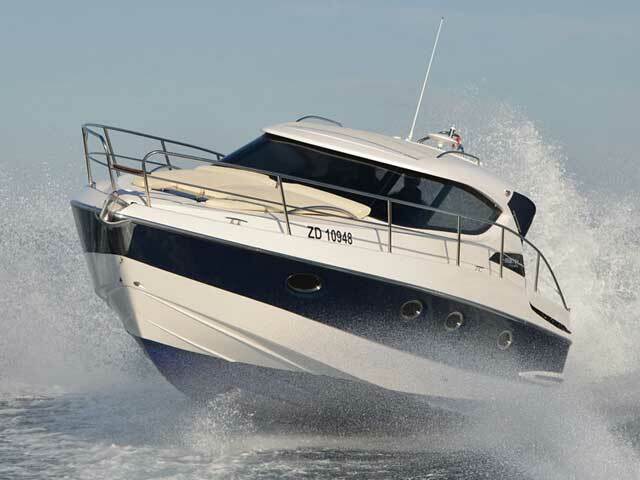 The hull is designed for traditional V-drive propulsion which offers excellent maneuverability and handling.